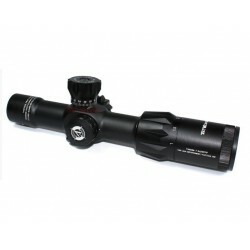 Schmidt & Bender its world-famous Police Marksman PM II line made a name through deployment with the American USMC special forces as well as by the US Navy, Air Force and Army. 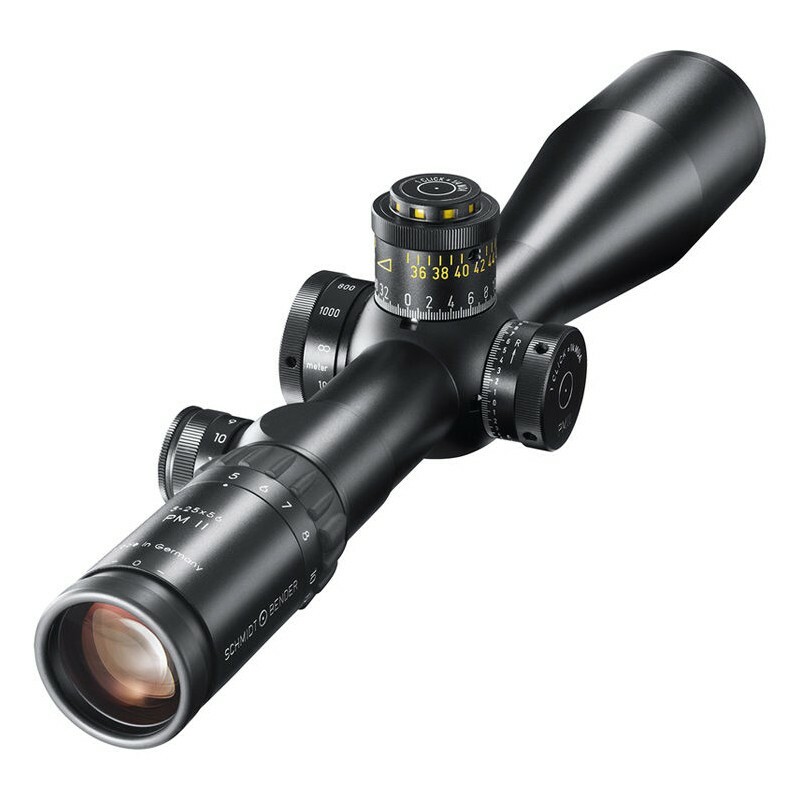 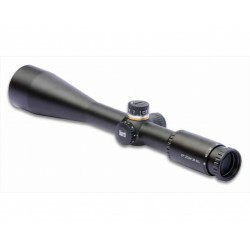 The Schmidt & Bender 5-25x56 PM II model is the ideal scope for universal use with big magnification and an extremely comprehensive total adjustment range. 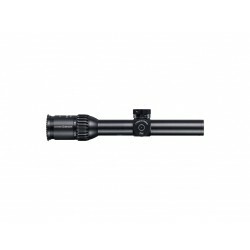 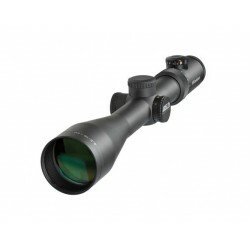 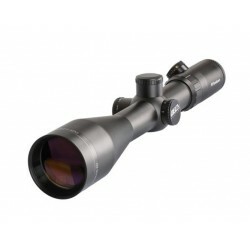 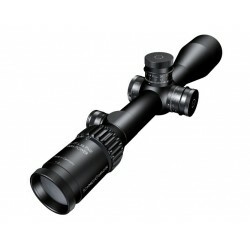 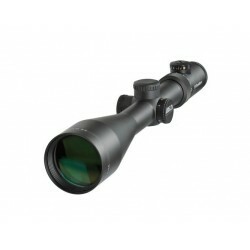 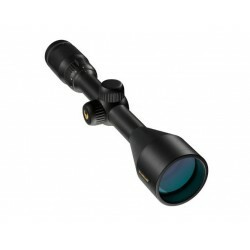 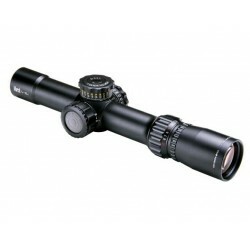 It is equipped with parallax compensation, illuminated reticle and two turns in the elevation adjustment (Double Turn). 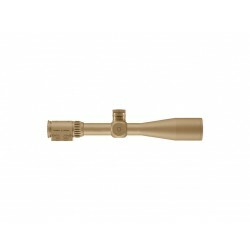 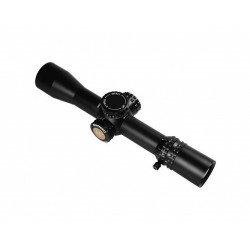 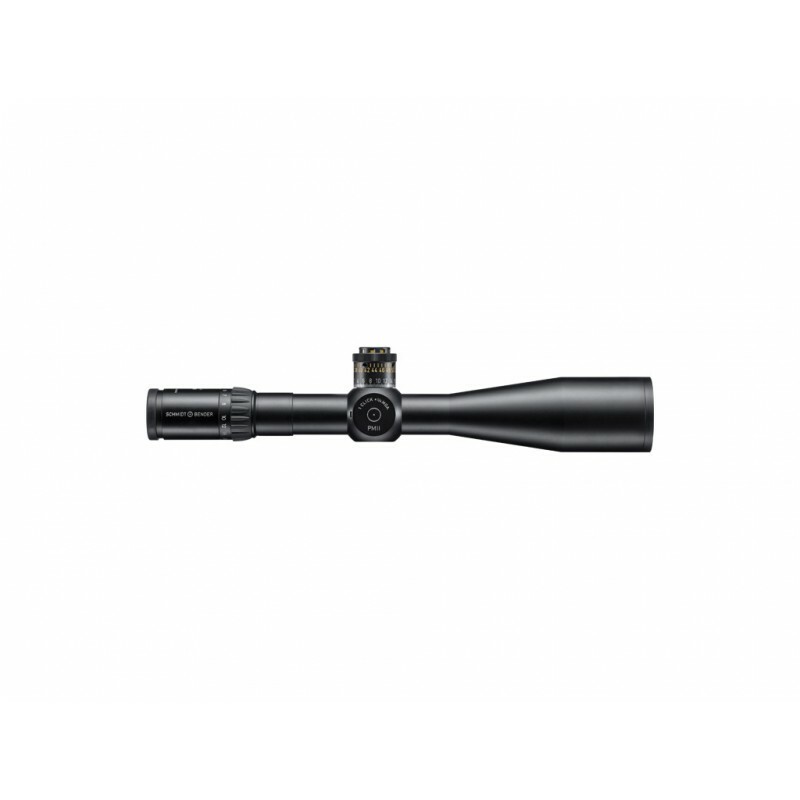 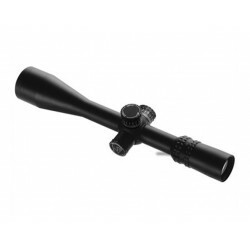 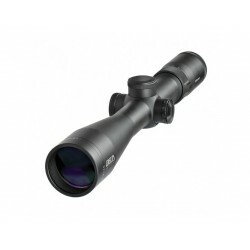 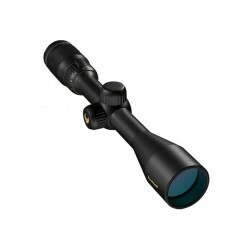 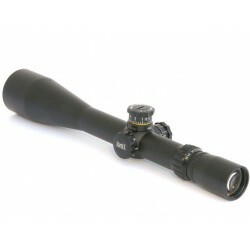 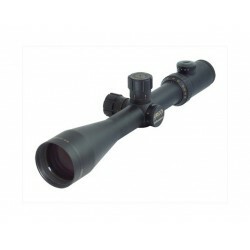 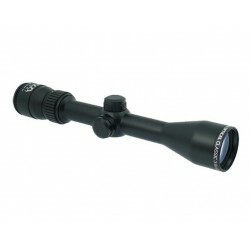 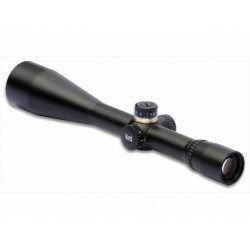 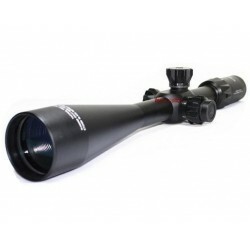 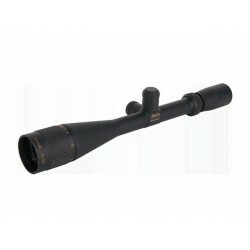 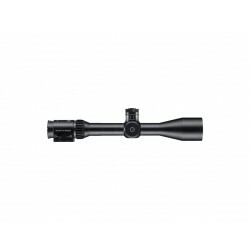 Thanks to its big magnification and comprehensive reticle adjustment the scope may be successfully used up to a distance of 2,000 meters. 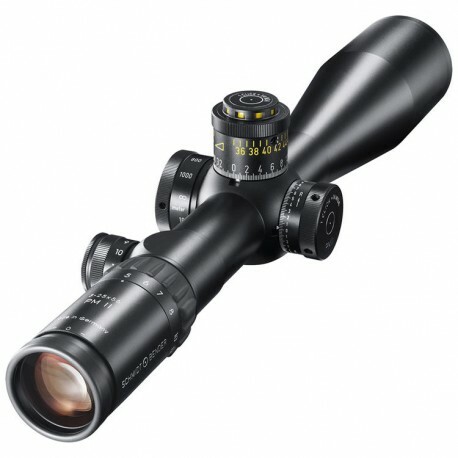 Parallax compensation may be adjusted starting at 10 meters and reaching to infinity. 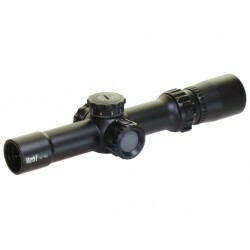 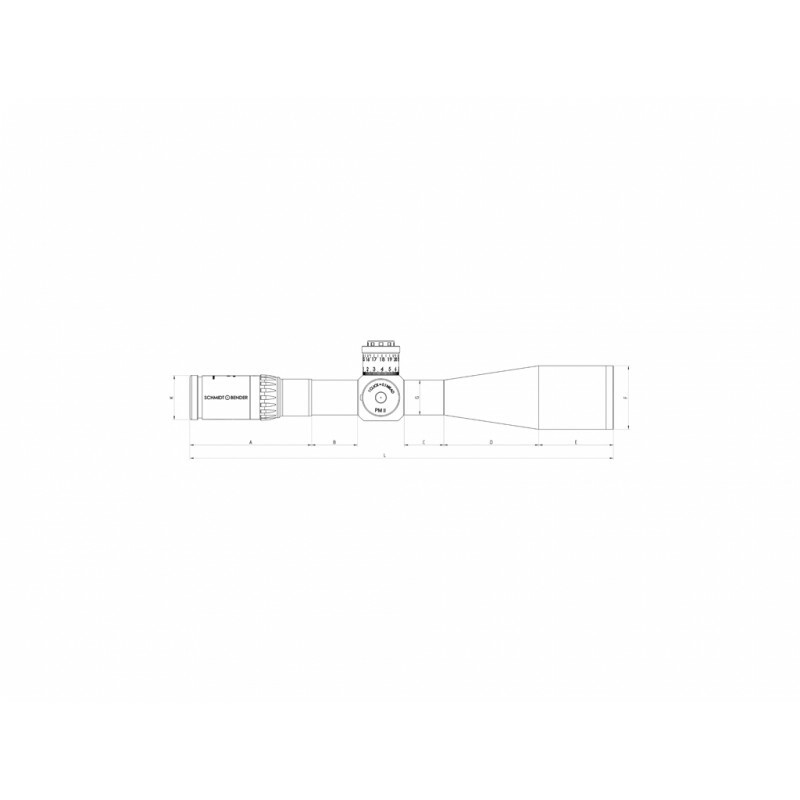 The scope may be supplied with the reticle in the first or in the second focal plane.